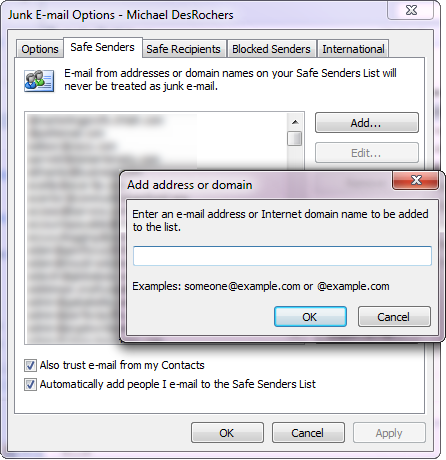 Which e-mail client or website do you use? 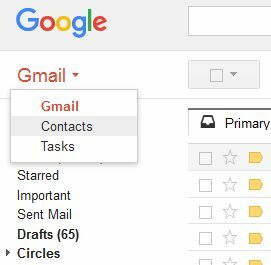 Open your Gmail account and click on the large 'Gmail' text near the top left corner. 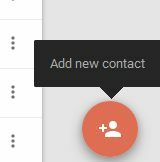 Click 'Create' to create the contact. 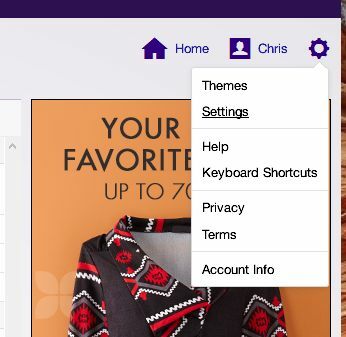 Log in to your Yahoo e-mail account. Click on the icon that looks like a gear (top right corner). A menu will open up. Select 'Settings' from this menu. 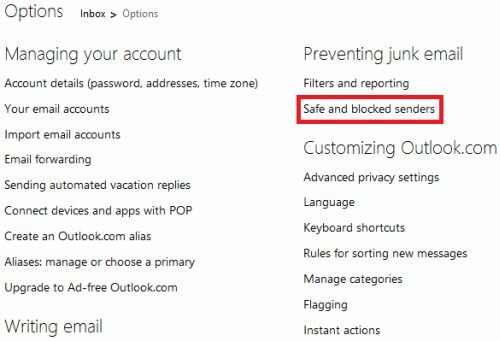 Log in to your Hotmail / Live.com / Outlook.com account. Click on the icon that looks like a gear (top right corner). A menu will open up. Select 'Options' from this menu. 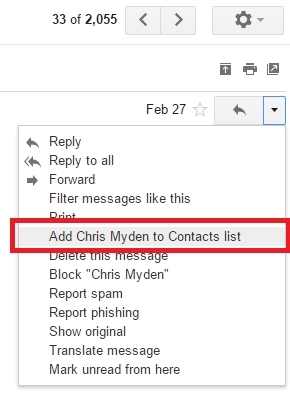 Tap the contact icon to the left of the sender’s name and email address. 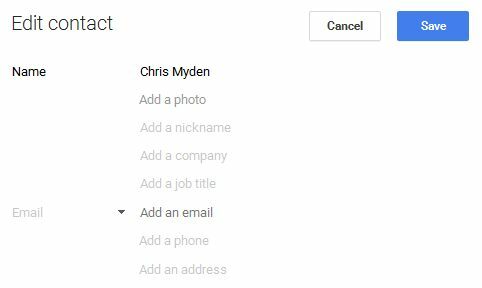 Tap on 'Create new contact' at the top of your Contacts list. Enter YVR Deals in the 'First Name' field. 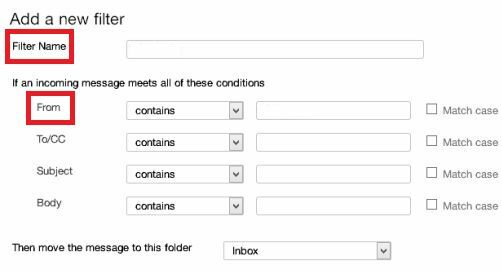 Enter [email protected] in the 'Email' field. Tap save to save the address. Open up any e-mail from YVR Deals on your iPhone or IPad. Or, you can just open up any e-mail. 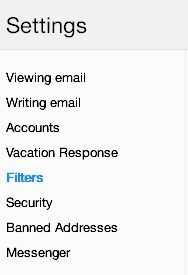 Enter [email protected] in the 'Email' or 'Other' field. Tap 'Done' to save the address. 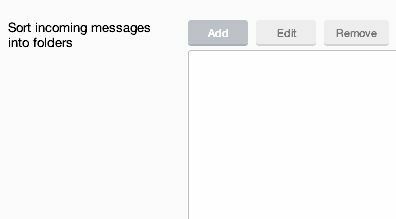 Open up Mac Mail and select 'Mail' from the top menu. 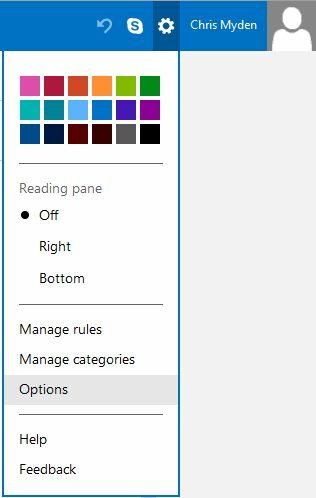 From this menu select 'Preferences'. 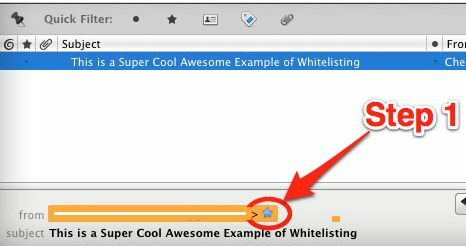 In the Preferences window, click on the 'Rules' icon. Click on the 'Add Rule' button. In the Rules window, type a name for your rule in the 'Description' field. It can be named anything you want. 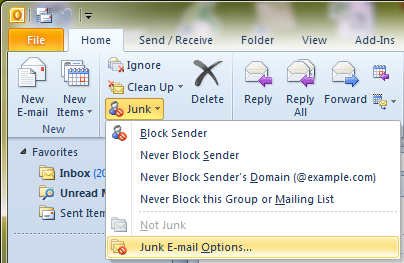 Select 'Move Message' and 'Inbox' from the drop-down menus. Click 'OK' to save the rule. 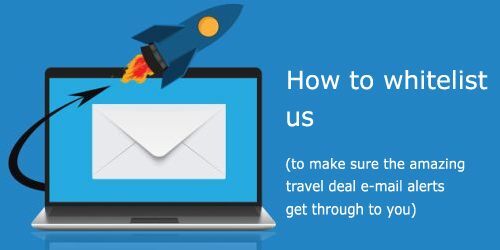 Open up any email message from YVR Deals. Click on the blue star next to the sender's name and address, to add them to your address book.